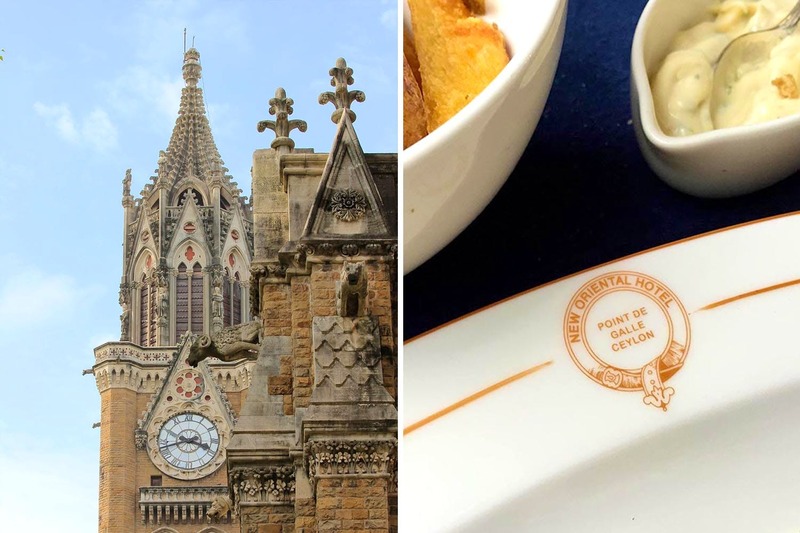 A walk through the lanes of South Mumbai and its surroundings gives you that leverage over others because you come to know the history of your city, how things worked in the past, what progress has been made so far and the hidden gems that sprout up every few steps along the way. Miss Bombaywalla, run by Simin Patel, lets you explore all that and more, passing on nuggets of facts, disbarring fiction, over the nitty-gritty that the Bombay of Olde holds dear. Miss Patel, after having returned from her stint in the UK (she’s Oxford-bred), started her blog which is now a company with a partner and all the other peripherals. This gives her the leeway to jump into her alter ego, Miss Bombaywalla Tour Operator. On her blog, she mentions how even though these city walks are themed (she goes era-wise), she will engage with structures and allow you access to places and buildings you haven’t seen before. Apart from that, she even focuses on signage on older buildings, hole-in-the-wall stores that have been around forever, doors, facades, furniture, infrastructure and so much more. Intriguing? We certainly think so. Ever walked around South Mumbai and felt inquisitive how the beautiful bungalows were designed? Or about the history behind the iconic landmarks such as Flora Fountain? Well then, Miss Bombaywalla is the best host to get you going, don’t you think? The group is planning public walks for July and August. In addition, they also do private, personalised walks for individuals and groups at any time of the year. For more details on her upcoming walks, follow the group on Facebook.